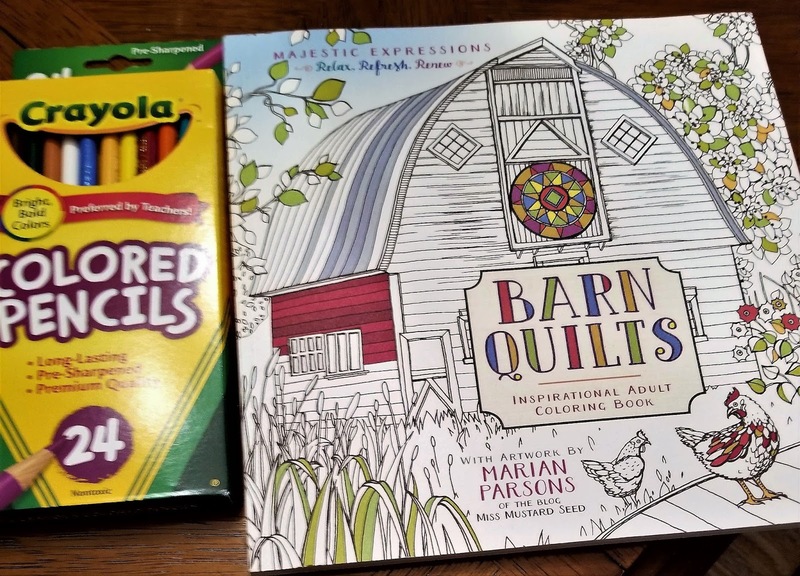 A coloring book and colored pencils. Fogged window panes obscuring views of orange streaking the maple trees. No outside world, just the one here ... inside. A hot dog cut into bite-sized pieces. 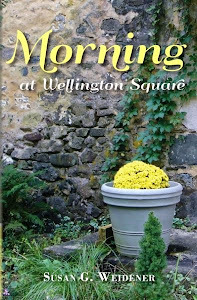 When I first enter the nursing home, she cries out “Susie!” I rush to her and hold her close. She buries her head against my chest and weeps … what is it, I whisper? 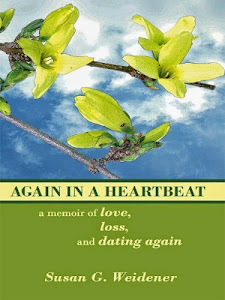 She feels such relief to see me; she lives in the throes of anxiety, each day on the precipice of a fast-moving disease, like the wild fires out West―some say it is Alzheimer’s, others, dementia. No matter. Flames incinerating her. “Are you a relative?” It's lunchtime. A woman slides the tray of food in front of Paula. “She’s been my best friend for fifty-five years,” I say. “You’re not a relative then,” she says flatly. “She’s my sister,” I say with defiance. It took all my strength and courage to get here, to face this. Be prepared, the nurse says before I even enter the room, confirming my worst fears, the dread dragging down my arms, my legs. When was it you last saw her? Five months, I think. The nurse repeats, be prepared. The words echo another time, another place where he lay dying. Be prepared. A sunken hollowed-out shell of a once vibrant man. I loved him. Now this. I love her. 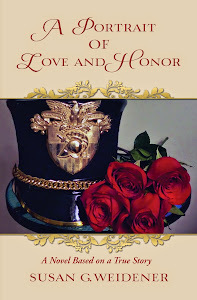 The beautiful girl who validated me, who saw me through lonely nights after his death, our phone conversations rippling with laughter and her astute observations about the world and the people in our little orbits …. The crazy news editor, the narcissistic lover, the abusive parent. A friend has agreed to accompany me on this visit. She’s an RN, a long career behind her, her instincts and understanding of patients, illness and the medical system impressed me. I wanted her opinion because I still couldn’t grasp that Paula was what they said … Alzheimer’s? We’ve tried everything her nurse goes on as if seeking salvation. It's very unusual for someone her age to have the disease accelerate this quickly. All kinds of medications have been tried to control the anxiety, but nothing seems to work. I want to scream … Wouldn’t you be anxious if your life had been stripped from you? 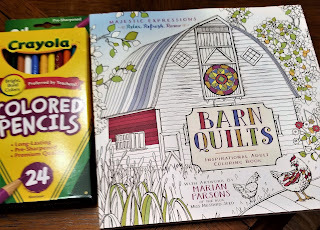 My friend pulls out the coloring book she suggested I bring for Paula and which she picked up at Michaels, the craft store up the street from me. Barn quilts. “Here, girlfriend,” she says in a soft tone. “Let’s color. 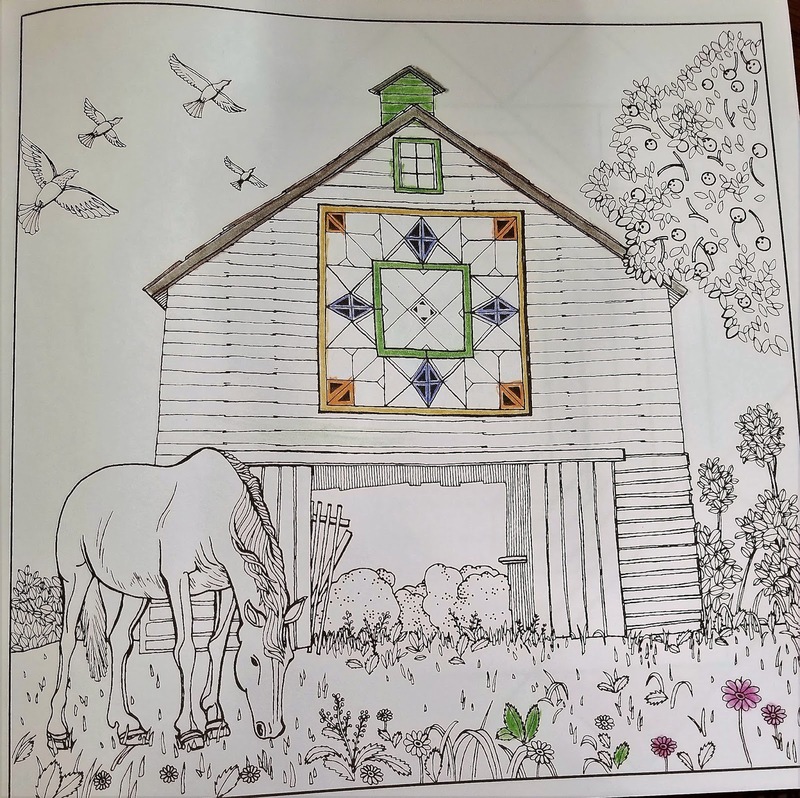 Isn’t this pretty?” she points to a picture of a barn, a horse, flowers and grass. “I have one of those,” Paula says of the coloring book, looking away with disinterest, but not rude. She has never been rude to anyone as long as I've known her. The ugly plump hot dog sits on her plate beside limp French fries. Paula picks a fry off the plate, studies it, a slight frown creasing her brow. The streak of ketchup perhaps? Thoughtfully, she places the thing in her mouth and chews … slowly. “It’s good she still has an appetite,” my friend says as if Paula isn’t in the room. She spears a piece of hot dog with the fork and says, “Here, girlfriend. Eat.” My friend uses “girlfriend,” a lot with me and other women. That’s okay. I know she means well or I wouldn’t have asked her to come with me. Blanche DuBois depended on the kindness of strangers. I have always depended on the kindness of women. “I know what you mean,” I tell her, reaching for her arm. I stroke it. I am desperate to recapture some of the old rapport. And it's true. I often am at a loss. “I don’t know what to do either,” I say. A flash of her old self … that sweet smile, a chuckle. “Yes,“ she says. Her downhill slide is stunning since last I saw her in this nursing home where cobwebs lace activities calendars in orange and black decorated with cut-outs of jack o lanterns ... each day marked ... Mass, sing-along, movie time. 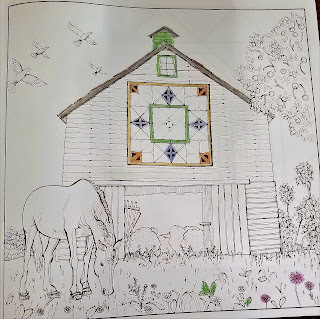 She hasn’t colored anything yet, while my friend and I try to stay cheerful staying within the lines … the vertical beam of the barn in brown, the flowers. I select a rose-colored pencil. Isn’t this a pretty color? You know me. I always loved the color rose, I say. Paula nods. She looks down at the fork in her hand. She is in the belly of the beast now. “Stand up? Can you stand up?” I ask. Paula nods. Yes. The wheelchair is something new. Last time she moved and walked quickly and with ease. I try to help her stand and some ungodly high-pitched beeping sound splits the air. A young Asian woman with an apologetic smile rushes over. I'm sorry, I mumble. The chord attached to Paula has come loose from the wheelchair. It’s enough to stoke the anxiety again and the effort to stand evaporates. Would you like me to visit more often? Her large beautiful blue eyes take me in. “I think that is a good idea,” she says solemnly. I love you, I say. I love you too, she says. Then the weeping starts and her mantra, I don’t know what to do. Paula begins shouting. “No! Dammit, no! I don’t want a shower.” She keeps repeating and shouting Dammit. Good for her. Good for you, girlfriend. Helplessly I watch the nurse wheel her away. 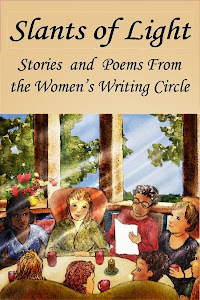 Author's Note: This is a continuation of A Woman Alone: A Memoir of Reflections and Writing.